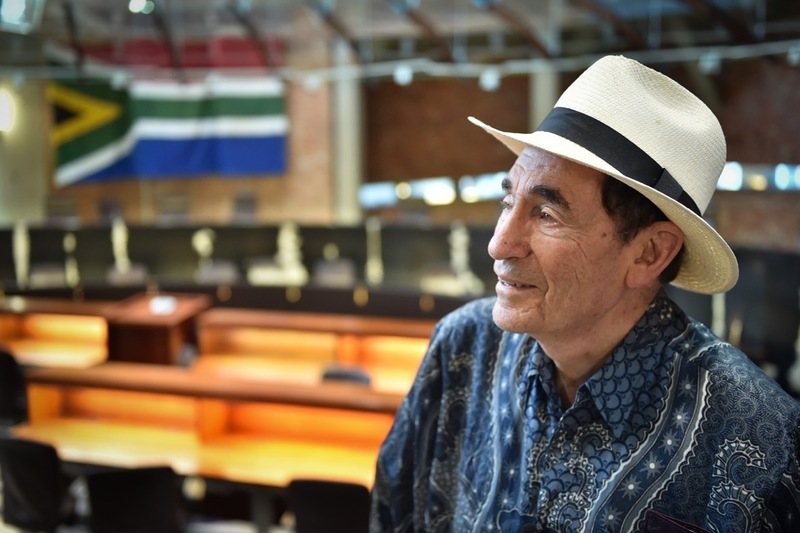 Former Constitutional Court judge Albie Sachs has published We the People: Insights of an Activist Judge, a collection of essays and talks that spans 25 years of inquiry and insight into constitution making and non-racialism. 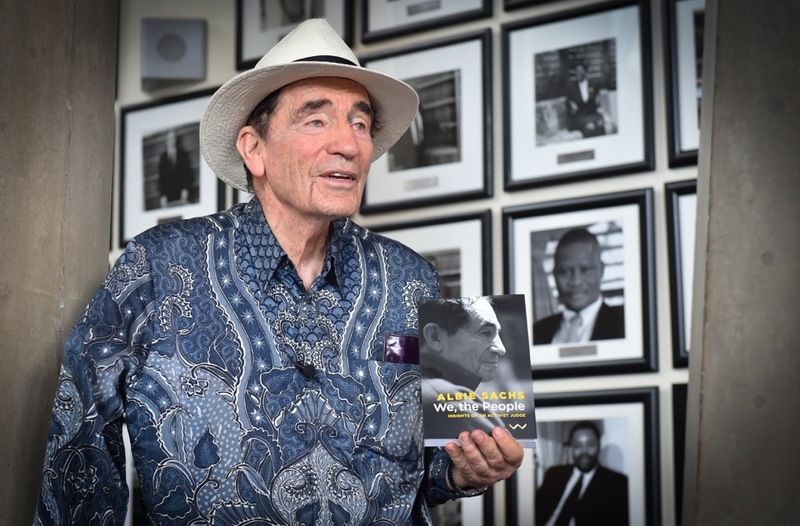 Justice Albie Sachs has launched a collection of essays and talks titled We, the People: Insights of an Activist Judge. 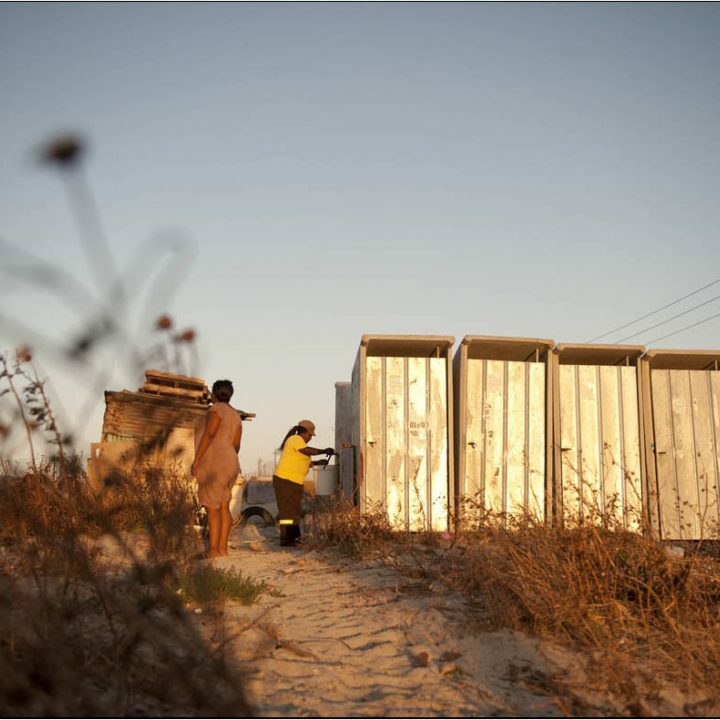 The idea to collate Sachs’s work was prompted by the Constitutional Court’s ruling on the Nkandla case in March 2016. This judgement held that President Jacob Zuma failed to uphold, defend and respect the Constitution by failing to comply with the Public Protector’s order, which specifically stipulated that he had a duty to repay the money spent on non-security upgrades to his Nkandla home. In light of this, he felt that the time was right to put together a range of thoughts that he had expressed over the years, going back to his time in exile when a democratic constitution was still a dream. 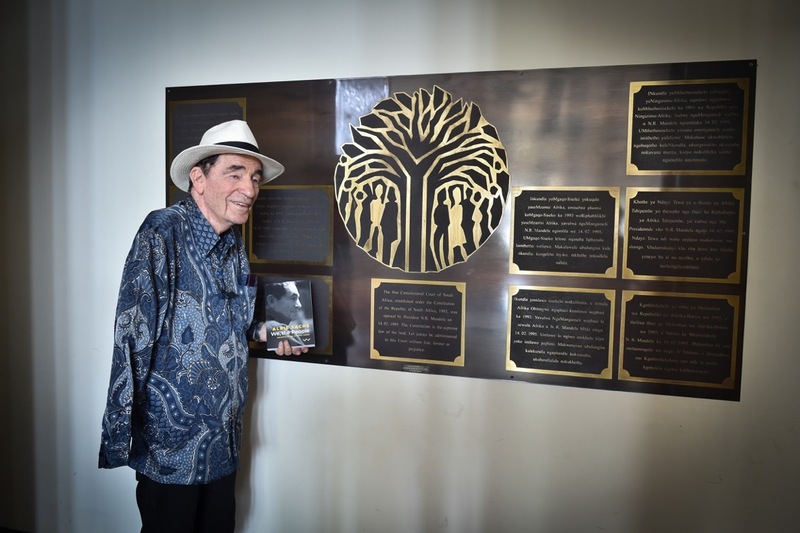 Sachs dedicated his life to fighting oppression, from his participation in the Defiance Campaign in 1952 to the car bomb that cost him his right arm and the sight in one eye in Maputo in 1988. 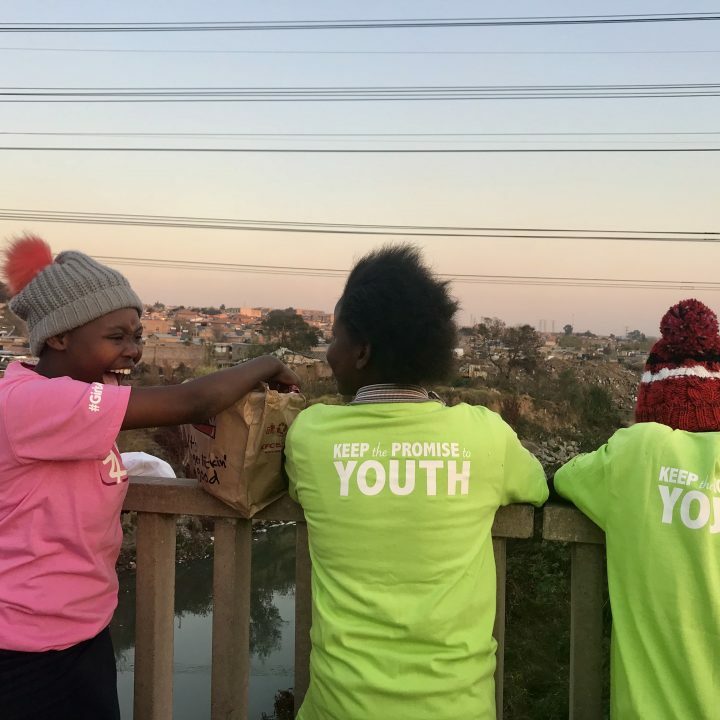 In post-apartheid South Africa, Sachs and politician and activist Kader Asmal drafted the first outline of a Bill of Rights for the newly democratic South Africa, and Sachs served as a Constitutional Court judge between 1994 and 2009. He was also instrumental in the establishment of the court and, together with former Justice Yvonne Mokgoro, sought the input of dozens of artists – local and international, renowned and amateur – as they decorated the court and curated a collection of art that is today available for the public to see. Justice Sachs served as a Constitutional Court judge between 1994 and 2009. Sachs has reflected on the subtitle of his book: Insights of an Activist Judge. 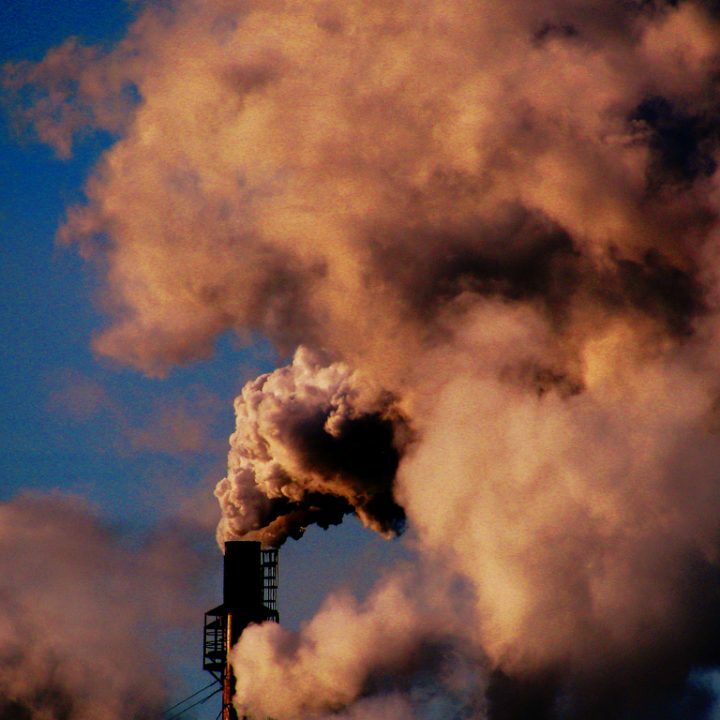 “Sometimes the term activism is thrown out as though judges shouldn’t be activists,” he says. “Our Constitution is an activist constitution. It requires action to bring about change and transformation. “We don’t want to have ... passive judges, saying, ‘Well, on the one hand, or on the other.’ You can’t say ‘on the one hand or the other’ for torture, for cruelty, for racism, for dispossession. You take a stand. But it’s not your personal, private, philosophical stand. It’s certainly not your partisan, political stand. It’s the stand that the Constitution demands of you. 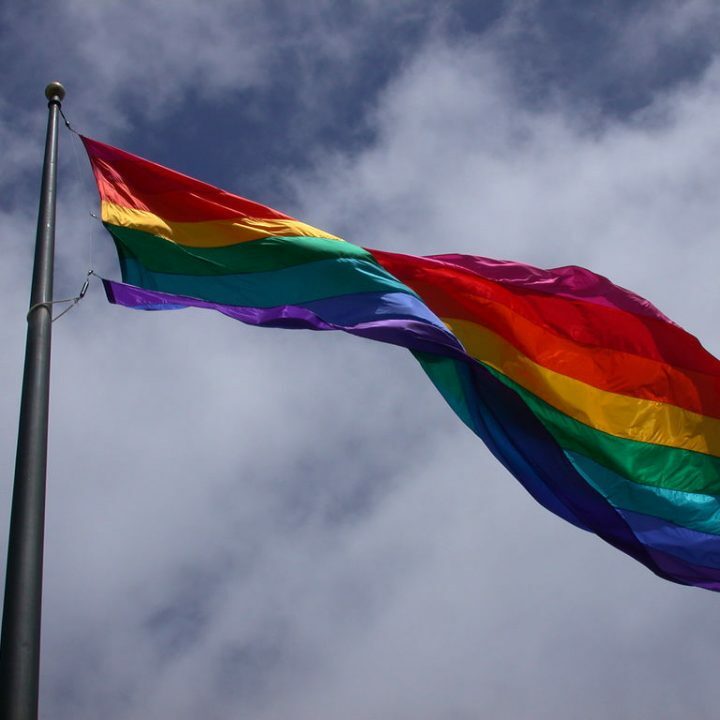 “The Constitution presupposes that we are living in an unfair society that needs to be made fair, but made fair in a fair way. So change is built into the very character of our Constitution. You have to be an activist judge to be faithful to the Constitution. Published by Wits University Press, We the People is available in bookstores throughout South Africa. Justice Sachs pauses to reflect inside the Constitutional Court. 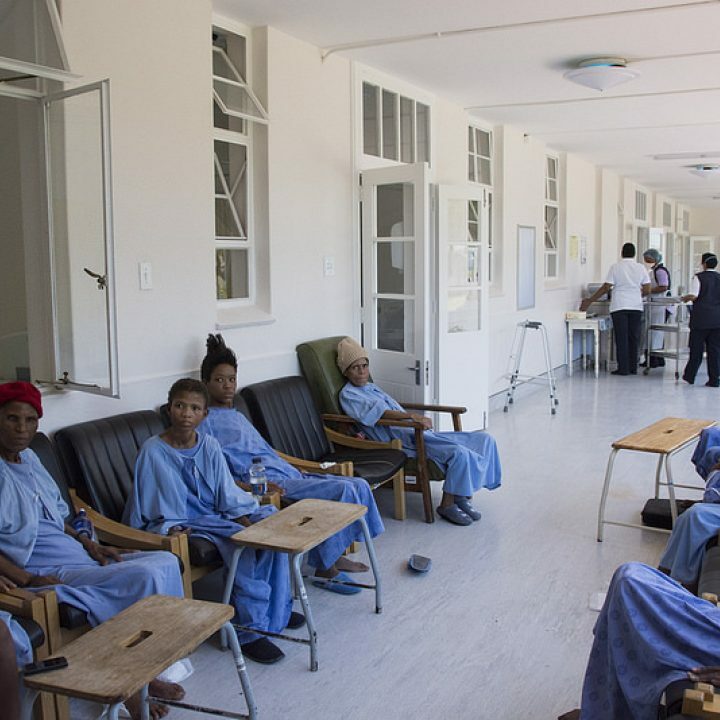 Over the past few years, the South African public health system has steadily been collapsing.